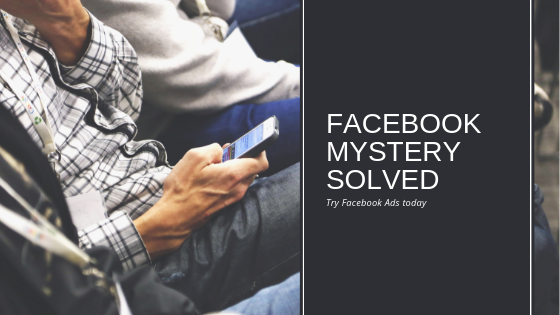 What a Business Owner needs to understand about Facebook ads. Retargeting is an often overlooked, but an extremely necessary conversion tactic. This is something that many business owners overlook. The power of retargeting is as simple as understanding the number of touch points it takes to land a client. A sales person knows it takes 7 to 8 times, if not more, to sell a new client on average. However, we as owners get frustrated when our ads don't sell like we think they should. The reason for this may simply be a lack of touches. The all important process for building trust is the real key to ad conversions. We have to walk the potential leads through a process of why, how and what. We explain these further in the podcast. Basically, it is telling your story, building a vision and then showing how your product or service helps them attain that. It is emotionally tying them to what you offer. It sets you up as the business that can help them. Nurturing through email and ads is another powerful way to increase conversions and build trust. The idea is to continue to offer content and knowledge to build trust and a relationship. As they consume the value added content, and even benefit from it, they see your business as the go to for the product or service you offer. At the end of this conversation, I captured several great ideas that we will be implementing into our business. The only way to grow and learn is to try and fail, until you succeed. That is what we will be doing and I hope you will too. 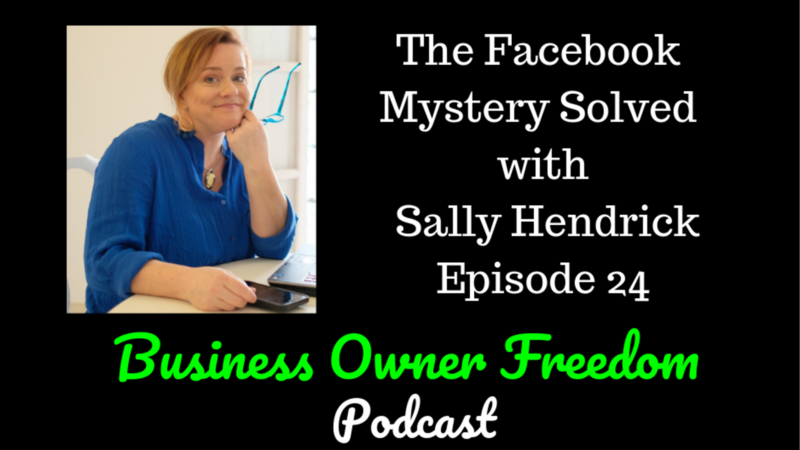 Of course obtaining the sound advice from a Facebook expert like Sally will help us succeed a little faster and fail a little less. Whether you do it yourself or use a marketer, if you desire to grow your business with Facebook, start now and go for it.